Used for Brian Mulligan's mobilizations with movement, this belt offers one-handed adjustment and a quick release. 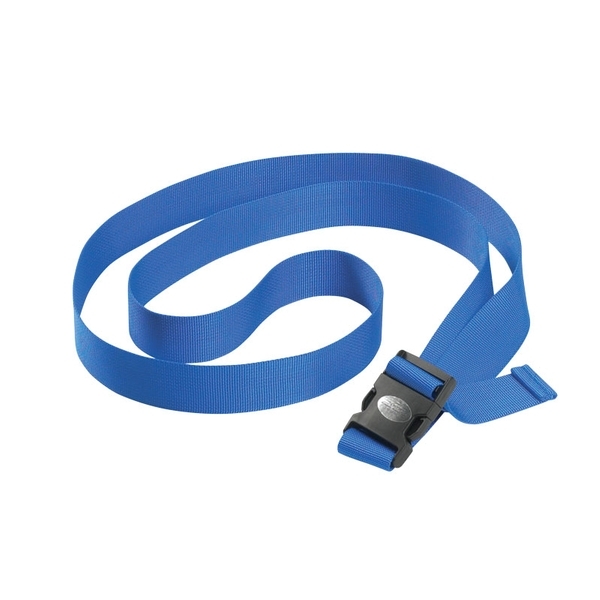 The Mulligan Mobilisation Belt™ (mobilization belt) is an 8', blue nylon belt used to mobilize the patient while movement occurs. The belt can be adjusted with one hand and has a plastic side-release buckle. Easy to use and long enough for large clients. The Mulligan mobilization belt is good quality, easy to clip with solid material and is much more economical than the alternative. Very versatile and useful for our clinic. Arrived right on time as expected.